Our first vines went into the ground in April of 2000. 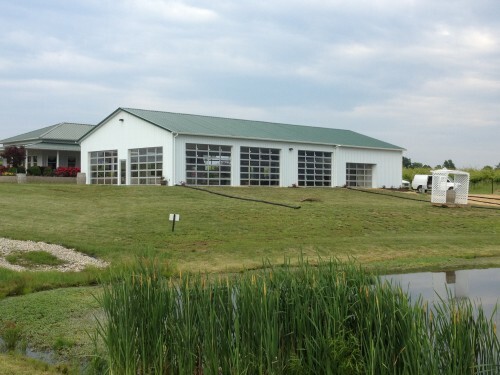 We have spent years cultivating and maintaining our 180 acre farm, with 25 acres in vines. Brothers, Andrew and Brian Hutson, have made a dream a reality by producing our own commercial wine in 2006. Our family still takes care of almost everything in the vineyards. It is not uncommon to see four generations picking grapes at harvest time. During our hours of operations you can tour the vineyards and take lunch under the 350-400 year old Oak trees, for which our vineyard is named. 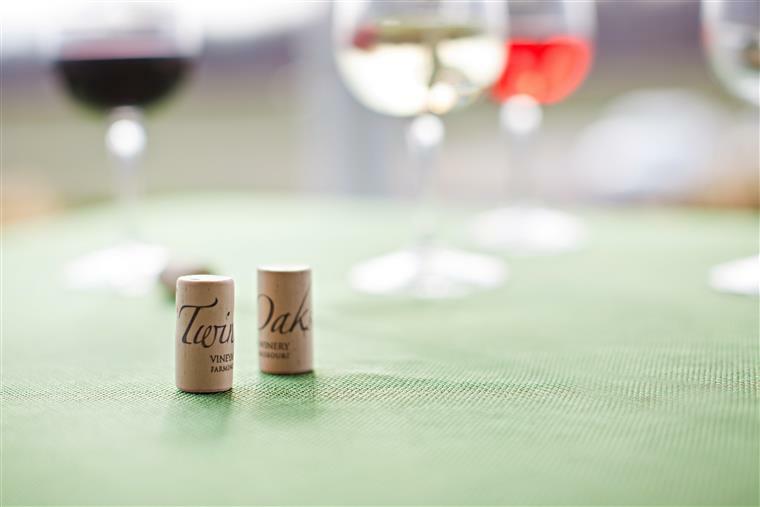 Twin Oaks is a family owned Vineyard and Winery. Our tasting room sits in the middle of our vineyard, and is a lovely spot to come for a relaxing afternoon. Enjoy our award winning wines or a glass of cold beer, or even have a premium cocktail from our full bar. Our inviting porch has a perfect view of the vines and the tranquil lake. Savor the panoramic view from our patio, tasting room or GlassHouse.